Tern Key Realty & Rentals is located in beautiful Perdido Key, Florida known as Paradise with sugar white sands. The role of Tern Key Realty & Rentals is to guide you through the buying, selling and the rental process, taking the time to make sure you understand every step of the transaction. We are absolutely committed to fulfilling your needs with the highest level of professionalism, expertise and service. Our commitment to your satisfaction is the foundation from which a solid business relationship is built. 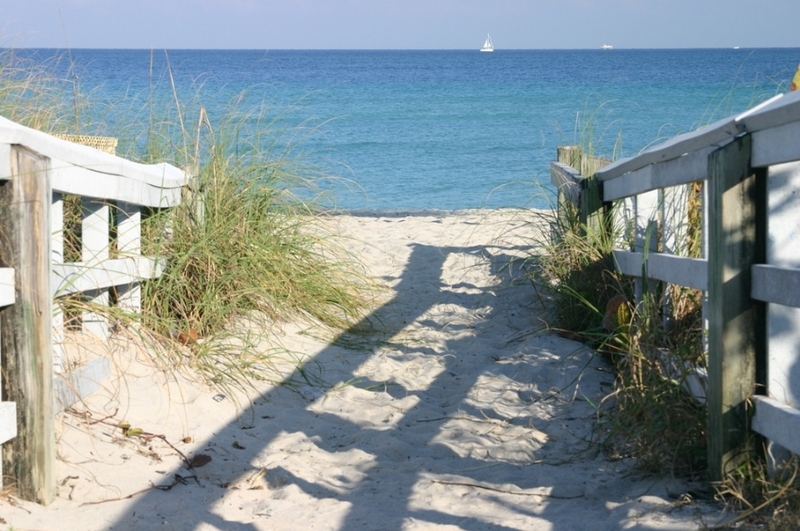 Please browse our vacation rentals properties located in Perdido Key, Florida. Our vacation rental properties ranges from short to long term rentals from Gulf Front condos to Marina front condos in Gulf Coast panhandle area. Our long term rentals varies by location from Perdido Key, Pensacola Beach, Pensacola, Gulf Breeze area. Rental process is very simple, you can book online or contact us directly. We realize that people do business with people they trust. We are interested in what is best for you, the client, and am committed to establishing a long-term relationship based on trust. We pride ourselves on being knowledgeable and staying current with changes in the industry that will affect the success of your transaction. You have worked hard to be able to purchase the home of your dreams. We would love help you turn your dreams into reality. If you have further questions about the Perdido Key area or Perdido Key real estate markets, please don't hesitate to call (850) 492-TERN or send an email.